Three months after breaking things off with his creative soul mate, Alex Kurtzman is ready to get back out there again. But rather than play the field a little and maybe mess around with a couple of mid-budget flings, the A-list screenwriter has fully committed to a new multi-film franchise family. 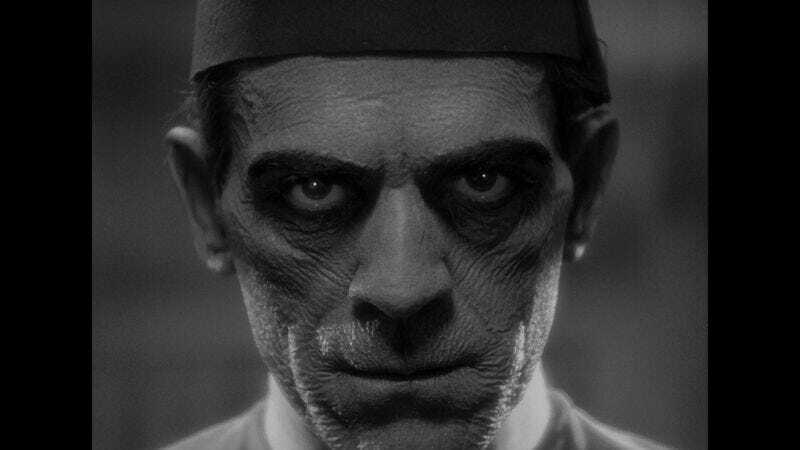 The Hollywood Reporter announces that Kurtzman will direct and co-write a reboot of The Mummy for Universal. Due on April 22, 2016, the film is the first step in a previously announced plan to tie all of the studio’s classic monsters—Dracula, the Wolf Man, that blind dude from Bride Of Frankenstein—into an Avengers-style mega-franchise. Kurtzman’s artistic ex, Roberto Orci, was once involved in this brilliant scheme, but has apparently relinquished custody. Too many painful memories of guys getting brought back to life by electricity, one assumes. Kurtzman, whose directorial debut was that decidedly un-franchise-ready Chris Pine movie People Like Us, will pen Universal’s Mummy: The First Monster with his rebound writing partner, Chris Morgan. (Morgan wrote the last few Fast & Furious movies and hence knows a thing or two about plotting a franchise like an all-star game.) There’s no word on how or why this particular undead Pharaoh will wreak havoc, or which future monster teammates will show up for a post-credits cameo. But Universal has assured that the new Mummy will not be a continuation of the Brendan Fraser series, and that it will take place in the present day instead of the sort 20th-century setting rarely seen outside Indiana Jones movies. That said, the movie will be more action/adventure than horror flick, because who wants to watch a bunch of monsters act scary when they can, you know, wrestle and stuff?